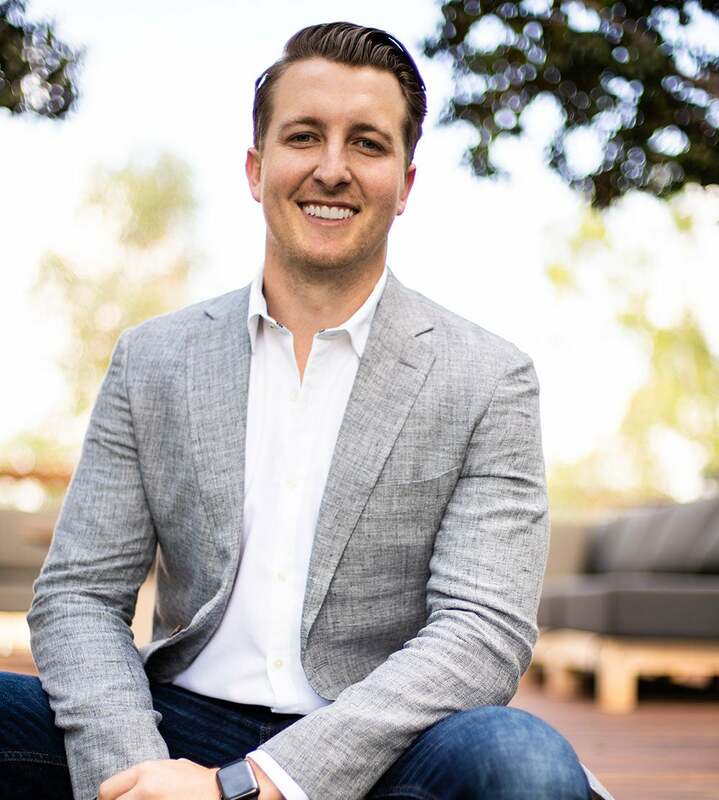 As the CBD market gets more crowded by the minute, Medterra co-founder Jay Hartenbach offers tips for thriving in a red-hot industry. Very few industries have seen the rapid growth that the CBD industry is currently experiencing, and while its momentum entices many to enter the market - playing in this market doesn’t come easy. Strict regulations, evolving legislations, and the watchful eye of skeptics require new entrants to prove their legitimacy under immense pressure; and while many struggle, leading CBD retailer Medterra continues to thrive under the microscope. Conceived as a wholesaling business, the two-year-old company started with supplying premium CO2-extracted CBD to manufacturers looking for a reliable, domestic supply. The company evolved its positioning after quickly realizing there was greater opportunity in offering branded CBD products for a more accessible price than what was currently in the market. Medterra co-founder Jay Hartenbach offers tips for thriving in the dynamic world of cannabis commerce that everyone can learn from—regardless of what industry you’re in. Be willing to change course. Medterra’s primary goal was to provide manufacturers with high-quality, compliant CBD—until they recognized a void in the retail space. Never forget: Quality is key. With the continual influx of competition, it is no longer enough to sell generic CBD products. Whether it is a unique story or innovative products, entrepreneurs entering the space need to find their niche and how they can provide a unique value to potential consumers. To drive innovation, Medterra is working with clinical researchers and formulators to create unique CBD-blended products. Combining the powerful results of other natural ingredients, Medterra’s products generate strong consumer loyalty and prevent commoditization of their offerings. Whether in hemp or other retail industries, new competitors and fast growth can create distractions for entrepreneurs. Are they going to potentially slow your growth? Could they make my products obsolete? No matter what, Hartenbach recommends building strategically and within your company’s capabilities. This thoughtfulness is starting to pay dividends. Now in discussion with major national retailers, Medterra's stable infrastructure and consistency is ready for the mainstream push of CBD into the lives of everyday consumers. Click here to learn more about Medterra.